Dr. Bruce Booth was born in Tofield, Alberta. Along with his 8 siblings, he was raised by farming parents in Ryley, Alberta. After high school, Bruce attended Walla Walla University, graduating in 1981 with a Bachelor of Science degree, and a Secondary Education Teaching Certificate. In 1982 he attended San Diego State University, graduating in 1983 with a Master’s of Exercise Physiology. In 1984 he attended the California College of Podiatric Medicine where he obtained a Master’s of Science degree, and a Doctor of Podiatric Medicine degree. From 1988 – 1989 he completed a Surgical Residency at Pacific Coast Hospital & San Francisco General Hospital. All through his schooling, Bruce worked summers commercial fishing, a total of 10 years! Since 1991, Dr. Bruce Booth has been practicing all aspects of Podiatry at Vernon Foot Care, in Vernon, BC. 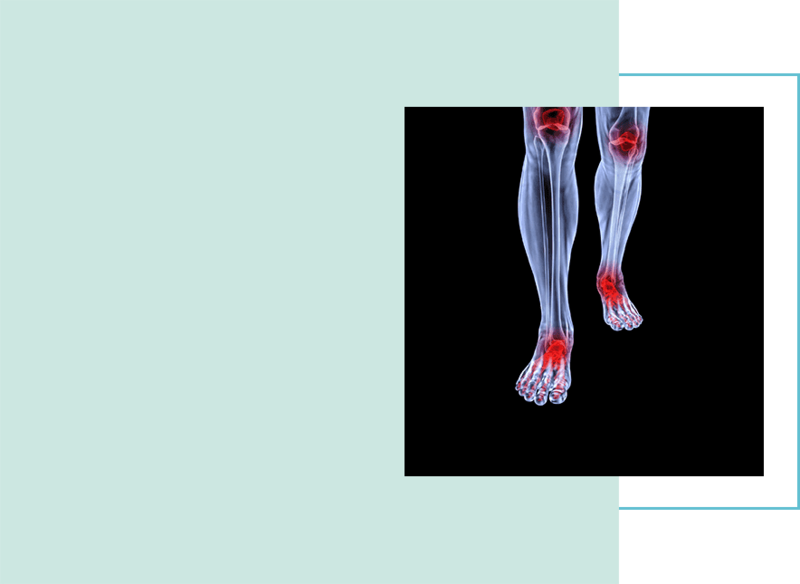 Areas of expertise include custom orthotics, surgery, and general foot care. Medicine and Surgery of the Foot. © 2019, Vernon Foot Clinic. All Rights Reserved.